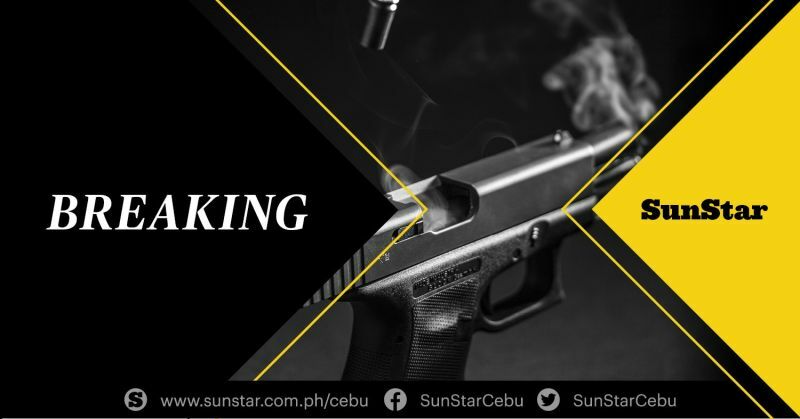 A SUSPECTED drug pusher was killed in Barangay Mohon, Talisay City on Saturday morning, March 30, after he attempted to fight off police officers trying to serve a search warrant. Eric Ruiz, 28, didn't make it to the hospital after sustained several gunshot wounds on his body. 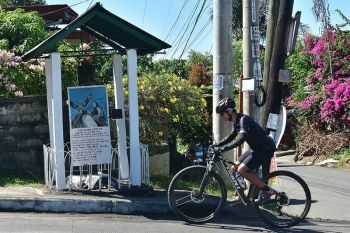 In an initial report, police officers of the Talisay City Police Station led by Police Major Ardioleto Cabagnot were proceeding towards Ruiz's house in Sitio Santa Cruz in Barangay Mohon at 3:20 a.m. to serve the search warrant issued by Regional Trial Court Branch 66 judge Jacinto Fajardo Jr.
As the team were proceeding towards Ruiz's house, the latter was able to sense their presence and using a revolver, started firing at the police officers. This prompted Cabagnot and his team to retaliate against Ruiz, which resulted to him getting hit several times. 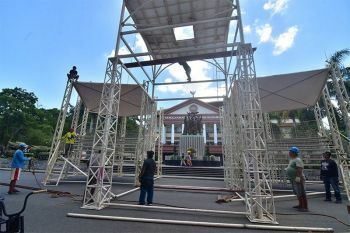 After the firefight, personnel of the Talisay Rescue and Emergency Assistance Team (TREAT) attempted to bring Ruiz to a nearby hospital, but he eventually died of his wounds. Recovered by personnel of the Scene of the Crime Operatives (SOCO) was Ruiz's revolver, containing three live bullets and two misfired ones. Also recovered from his possession was a large pack containing suspected shabu. Police have yet to determine the value of the recovered shabu. 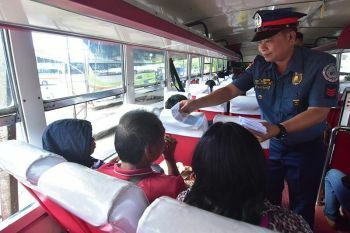 Police Lt. Col. Marlu Conag, Talisay City police chief, told SunStar Cebu that Ruiz, also known as Budlong is a known "high value drug target" due to his aggressive selling of illegal drugs within the Mohon area and its neighboring barangays. Conag said Ruiz often sells illegal drugs without fear of being arrested during his extensive networks and lookouts, particularly within the Lower Mohon area. "With the neutralization of Budlong comes with the suppression of much of the supply of drugs in the area that often victimizes the youth in the said place," Conag told SunStar Cebu.